Historically, the area comprising the present day Pakistan is one of the most ancient lands known to man. Its cities flourished before Babylon was built. Its people practiced the art of good living and citizenship before the celebrated ancient Greeks. 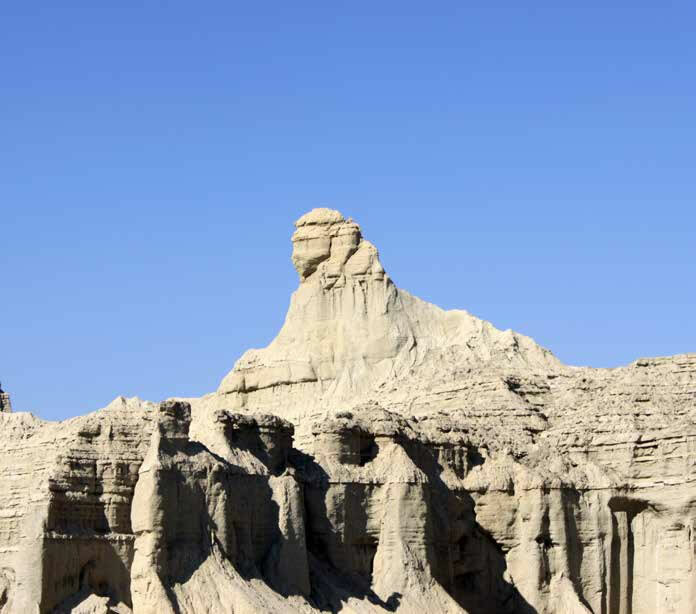 The region traces its history back to at least 6500 BC years before Christ, when the first sophisticated civilization flourished during the Stone Age in Mehergarh (in today’s Balochistan). 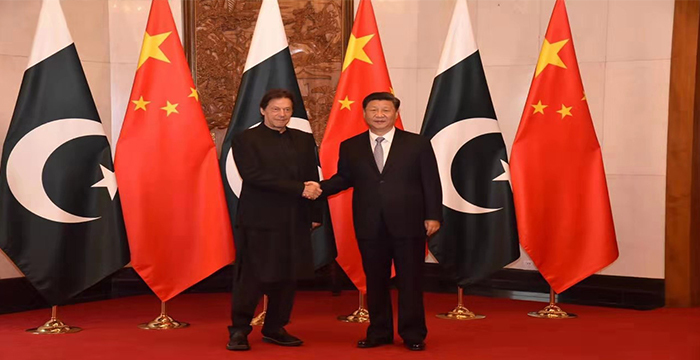 Pakistan has been at the junction of three ancient civilizations: The Indus Valley Civilization and the Gandhara Civilization. 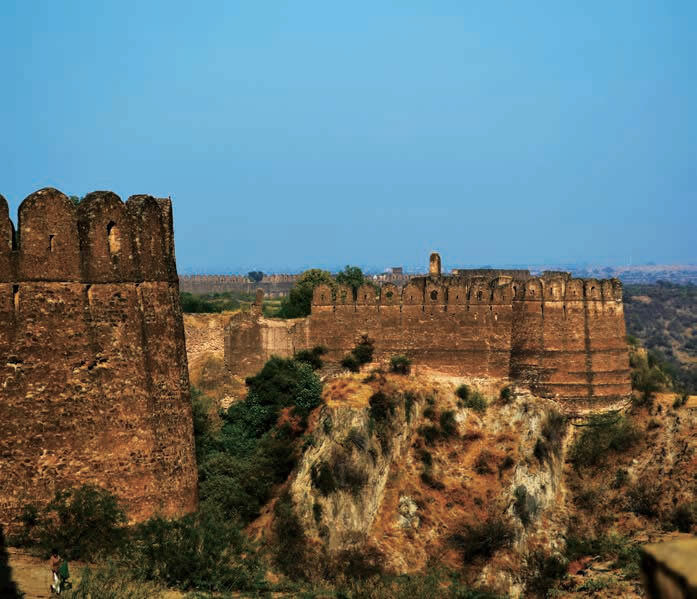 Mehergarh, “cradle of civilization” is one of the most prominent ancient heritage sites in the world. It is estimated to be at its peak in 6500 BC. Mehrgarh is excavated by the French archaeological team under the leadership of Prof. Francois Jarrige, from 1974 to 1985. It is considered the first seat of civilization where human society attained sophistication. Here first traces of a civilization transforming from a hunting-gathering lifestyle to a settled society can be found, with domestication of animals and cultivation of crops, including cotton. The Indus Valley Civilization was at its peak from the 3rd till the middle of the 2nd millennium BC. Discovered in 1922, Moenjodaro had been a metropolis of great importance, forming part of the Indus Valley Civilization along with Harappa (discovered in 1923), Kot Diji and Mehrgarh (discovered in 1984). Gandhara Civilization is famous for becoming the centre of Buddhist learning some 3000 years ago. The archaeological remains found in Taxila, Peshawar, Charsadda, Shahbaz Garhi, Jamal Garhi, Takht Bahi, Swat and rock carvings along the ancient Silk Road (KKH) have well recorded the history of Gandhara. 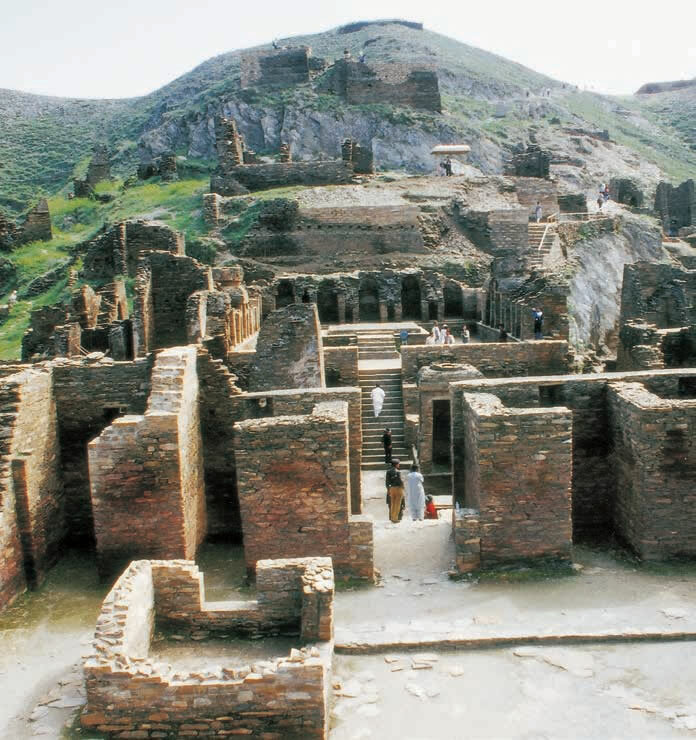 Taxila, Peshawar and Swat were renowned centres of learning philosophy, art and trade. 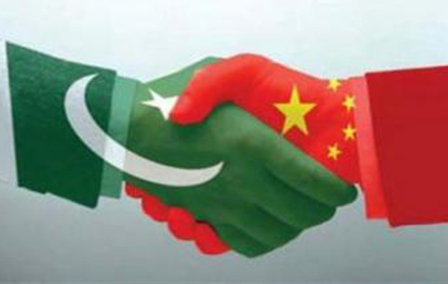 Pilgrims and travellers were attracted to Gandhara from China and Greece. Julian University is considered the oldest university in the world. Around 1,500 B.C. the Aryans conquered this region and slowly pushed the Hindu inhabitants further east, towards the Ganges Valley. Later, the Persians occupied the northern regions in 5th century B.C. The Greeks came in 327 B.C., under Alexander of Macedonia, and ran through the region like a meteor. In 712 A.D. the Arabs landed near present day Karachi, and ruled the lower half of Pakistan for two hundred years. Another 18 sites in Pakistan are on the tentative list of UNESCO World Heritage Sites. The rich history is magnified by a beautiful and diverse landscape. Pakistan is the meeting point of three of the world’s great mountain ranges of the Himalayas, the Karakoram and the Hindukush giving it a unique breath taking view. From the mighty stretches of the Karakorams in the North to the vast alluvial delta of the Indus River in the South, Pakistan remains a land of adventure, nature and rich history. The twin cities of Islamabad and Rawalpindi lie against the backdrop of Margalla Hills on the Potohar plateau, where the Gandhara civilization flourished from 1500BC - 500BC. Archaeologists believe that a distinct culture flourished on this plateau as far back as 30,000 years ago. Some of the archeological discoveries are comparable to "Cromerian" tools of Paleolithic period discovered in Europe. Islamabad, the capital city is lush green, spacious and peaceful. It is a modern and carefully planned city designed as the seat of Government. There are ample opportunities for walking, jogging, hiking and trekking around Islamabad in the Margalla Hills. 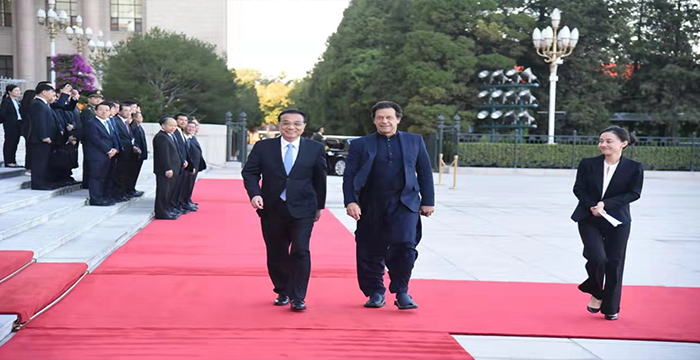 Key tourist attraction areas include Margalla Natural Park, F-9 Park, Saidpur Village, Shakarparaian, Faisal Mosque, and the Constitution Avenue. The adjoining city of Rawalpindi adds a historical and rich cultural flavor to the capital city. The material remains found in this city prove the existence of a Buddhist establishment dating 600 BC. Over the years, Rawalpindi has retained its traditional flavor. 35 KM from Islamabad, Taxila is a major tourist attraction. It was the main centre of Gandhara civilization (1500BC - 500BC). It reached a remarkable matured level of development under the great Ashoka. Most of the archaeological sites of Taxila (600 BC to 500 AD) are located around Taxila Museum. For over one thousand years, Taxila remained famous as a centre of learning Gandhara art of sculpture, architecture, education and Buddhism in the days of Buddhist glory. 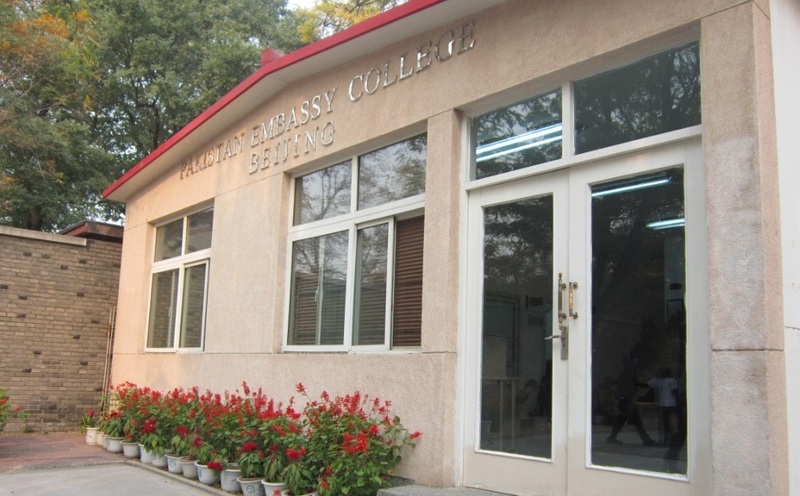 Taxila Museum and the Julian university are major attraction for tourists. 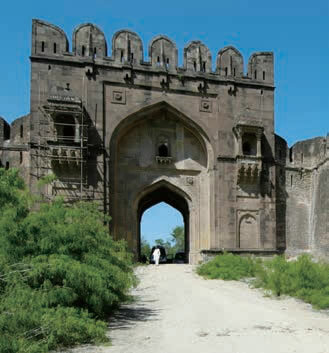 Rohtas Fort near Jhelum was built by Sher Shah Suri in mid 16th century A.D. Its massive walls and bastions are considered a masterpiece of civil engineering. The fort has ten gates which enclosed the citadel and the quarters for the army. The architecture of Haveli Maan Singh, built during the reign of the Mughal emperor Akbar, shows Hindu influence. Within the fort walls is the living community of Rohtas Town. Gilgit-Baltistan is one of the most spectacular and fascinating regions of Pakistan. 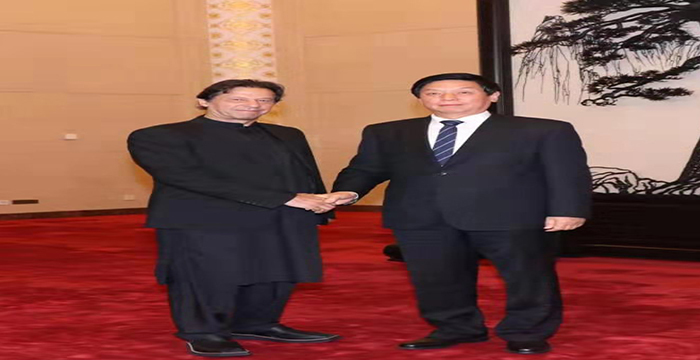 It lies in the northern region of Pakistan and borders the Xinjiang province of China. The people of Baltistan speak Balti, an ancient form of Tibetan. Due to the similarity of its culture, lifestyle and architecture with Tibet, Baltistan is also known as the "Tibet-e-Khurd" (Little Tibet). Gilgit-Baltistan has been at the crossroads of various civilizations for centuries. Surrounded by the Karakoram Mountains, the region has preserved its unique history, cultural values and traditions. It is here that the world's four famous mountain ranges meet - the Himalayas, the Karakorams, the Hindukush and the Pamirs. 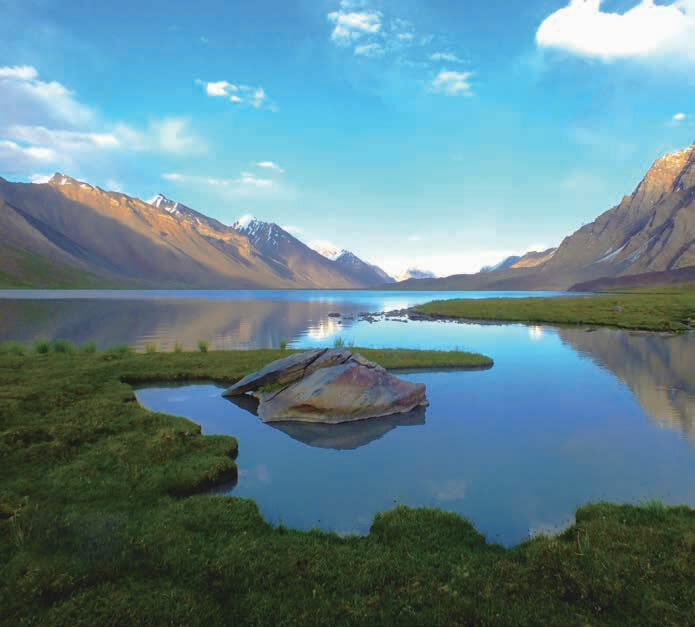 The Gilgit-Baltistan region is also considered a paradise for mountaineers, climbers, trekkers, hikers and anglers of the most famous “Trout fish”. The Karakoram Range is a remnant of a primeval ice age, with extensive glacier systems and the greatest concentration of lofty mountains in the world. 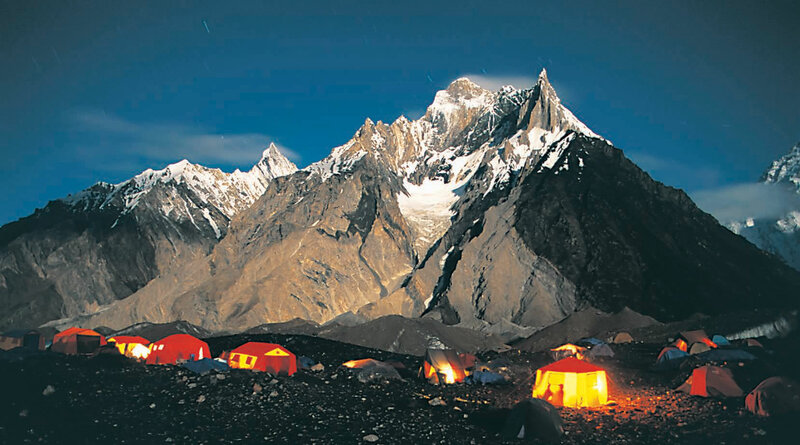 Of the fourteen over 8,000 m peaks on earth, four occupy an amphitheatre at the head of Baltoro. 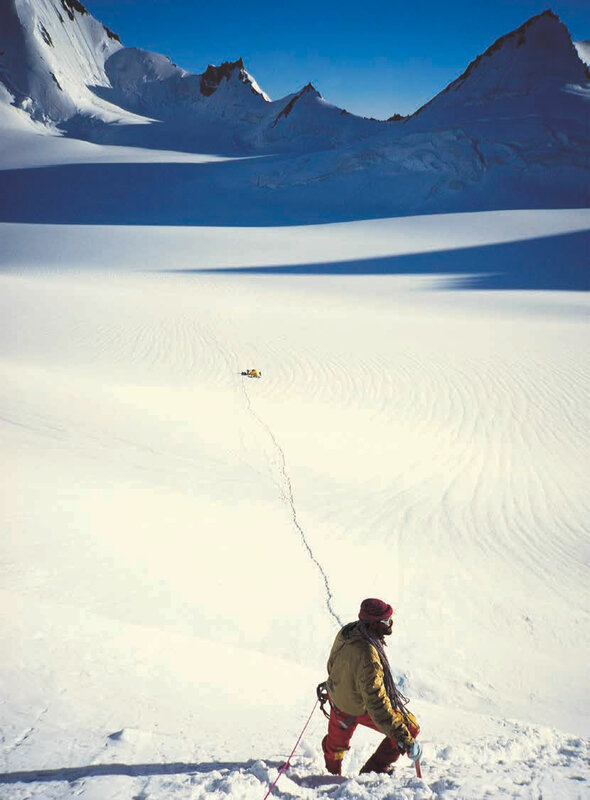 There are K-2 (8,611) second only to Everest, Broad Peak (8,047 metres) Gasherbrum-I (8,068 metres), Gasherbrum-II (8,035 metres).For its sheer mountain grandeur and breath-taking panorama of beauty, few places can match the superb landscape. 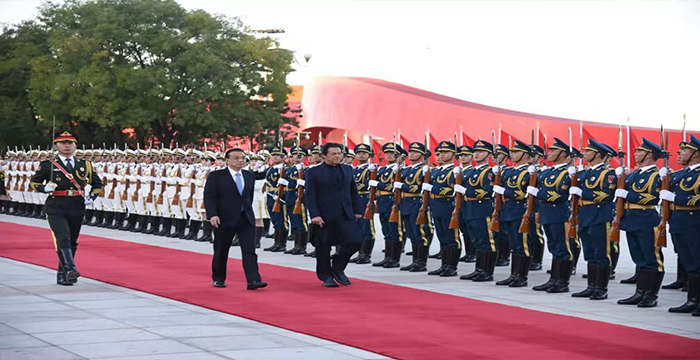 Karakorum Highway, an engineering marvel and a testament of Pakistan-China collaboration connects Gilgit-Baltistan with Xinjiang in China and then the fabulous ancient Silk Route that led from Europe to Asia. History's most famous tourists have travelled through this region. These include the Venetian trader Marco Polo after who has been made the wild Marco Polo sheep in the thirteenth century, the Chinese Monk Fe Hien in the fourth century and the Arab historian, Al-Beruni in the eleventh century. Buddha engraves rocks along the KKH is a relic of the pilgrims travelling through these mountains to Taxila, the seat of Buddhist learning in 600 BC. In addition to exploring the mountain ranges by driving along the KKH, tourists can visit the valleys of Gilgit, Hunza and Naltar. These are areas of spectacular scenic beauty and a unique cultural and ethnic heritage. The peak tourist season is from April to October. In Hunza the 600 year old Bultit castle is a major attraction. Tourists are also amazed by the Deosai National Park and fairy Meadows. 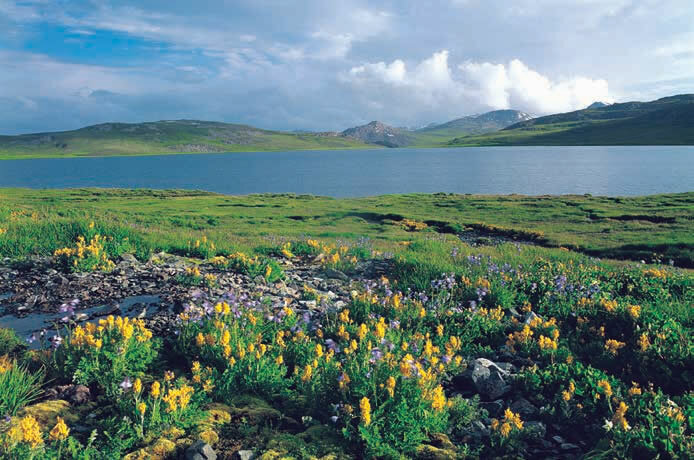 Deosai National Park is at an average elevation of 4,114 metres (13,497 ft) above sea level, making the Deosai Plains one of the highest plateaus in the world. The park protects an area of 3,000 square kilometres (1,200 sq mi). 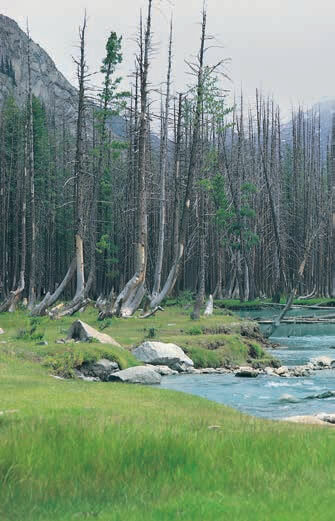 It is well known for its rich flora and fauna of the Karakoram-West Tibetan Plateau. In the Spring season it is covered by sweeps of wildflowers and a wide variety of butterflies. 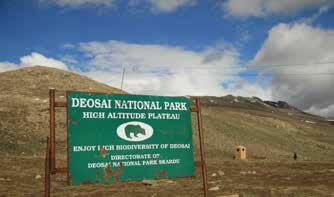 The Deosai National Park was established in 1993 to protect the survival of the Himalayan brown bear and its habitat. Having long been a prize kill for poachers and hunters, the bear now has a hope for survival in Deosai where its number has increased. 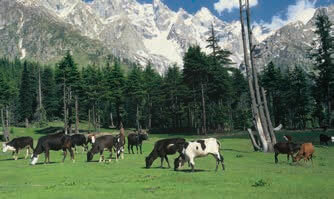 Azad Kashmir is rich in natural beauty. 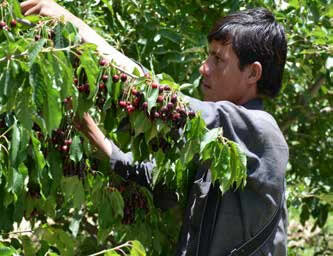 Its snow-clad mountain peaks, stretching velvet green plains with flowerbeds, make it an excellent tourist attraction. 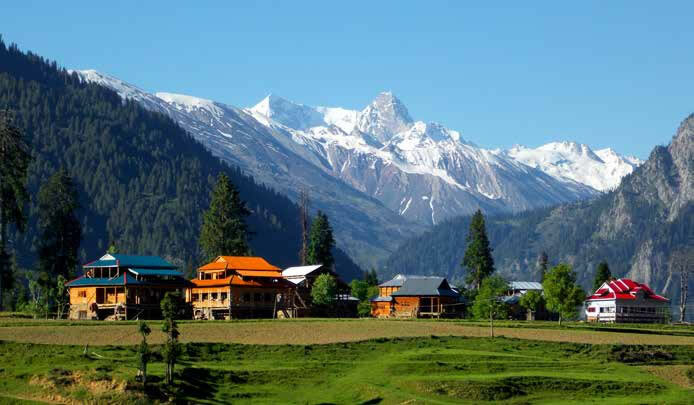 Kashmir is also known as 'Paradise on Earth'. 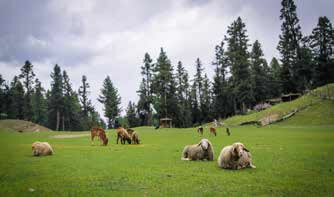 In Azad Kashmir a tourist can explore the beauty of Rawalakot, Muzaffarabad, Poonch and Bagh. 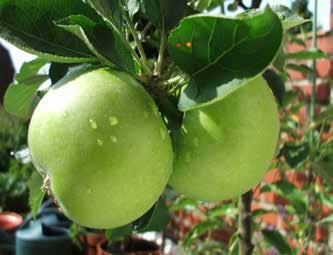 Azad Kashmir is famous for its handicraft and delicious fruits. Its famous products are Mushroom, Honey, Walnut, Apple, Cherry, Medicinal herbs & plants, Resin, Deodar, Kail, Chir, Fir, Maple and Ash Timbers. The province of Khyber Pakhtunkhwa is the land of the Pakhtuns (Pashtuns). The province is famous for its scenic beauty and its health resorts situated in Swat, Naran and Kaghan. 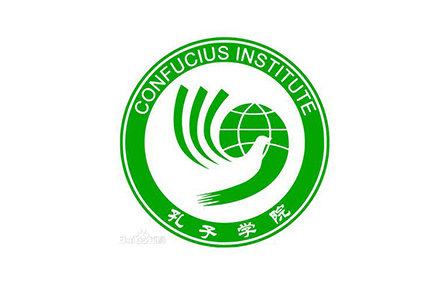 It has been the cradle of Buddhist civilization (sixth Century BC). Over time, it came to be regarded as the western border of the sub- continent.Many famous conquerors and explorers like Alexander the great, Taimurlaine and emperor Babar travelled through this region. Peshawar is the capital city of Khyber Pakhtunkhwa. The city is mentioned in historical accounts of the journey undertaken by Mughal Emperor Babar and Alexander the Great. Peshawar city has several large bazaars and places of interest including QissaKhawani Bazaar, Mahabat Khan Mosque, and Bala Hisar Fort. 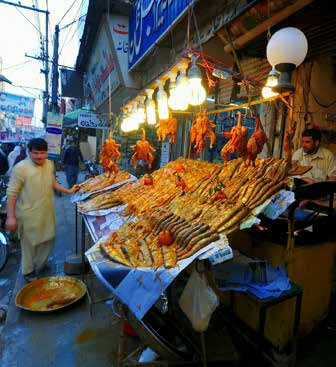 The meat based Peshawari cuisine is a favourite of the tourists. 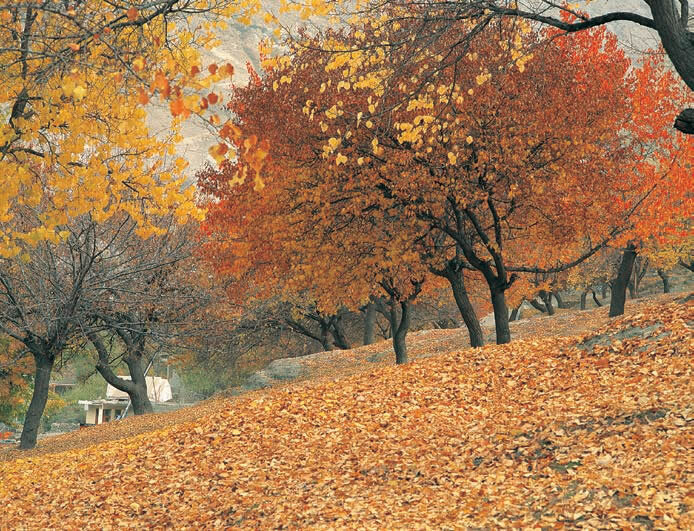 The Chitral Valley is a place of fascinating scenic beauty and grandeur. It is known for its sulphur springs, rivers teeming with trout, orchard-dotted slopes, friendly people and annual festivals. Alexander the Great of Greece marched through this valley in 327 B.C, and left behind traces of Greek heritage, which can still be seen. 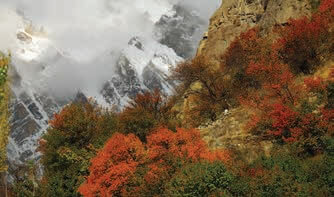 The Kalash Valley is a living wonder in the area. It is inhabited by a pagan tribe – the Kalash. Legend says that the Kalash are descendants of soldiers in the legions of Alexander the Greet. They have preserved their culture and customs through centuries. They have two lively religious festivals namely: Chilimjusht (spring), Phool (September) and Chowas (from 21st December for a week). The unique Kalash culture and colorful dances impart a feeling of peace, joy and contentment. 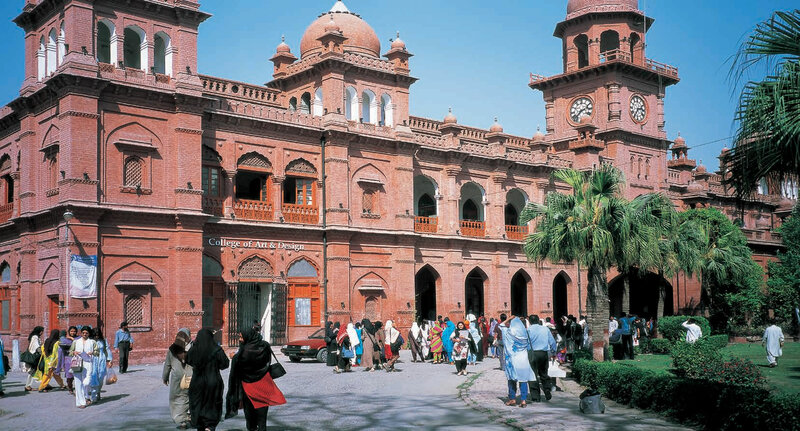 Lahore is the second largest city of Pakistan and the provincial capital of Punjab. 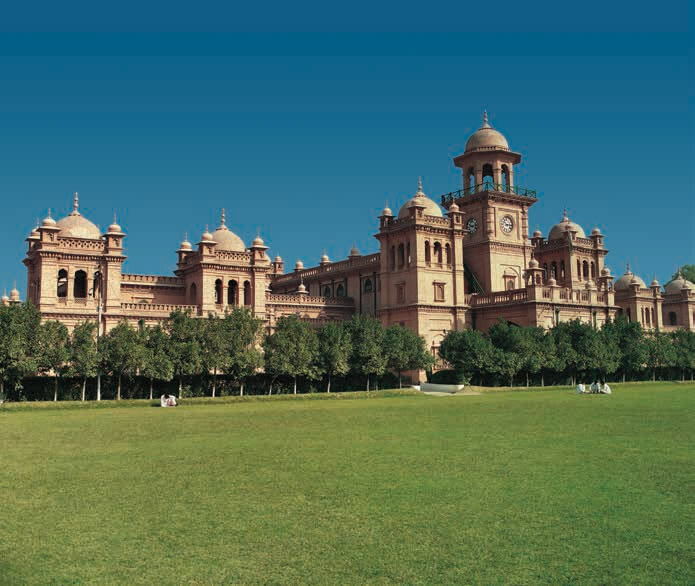 It is the cultural and academic center of Pakistan. Historically, Lahore is about 2,000 years old. Hieun-tasng, the famous Chinese pilgrim has given a vivid description of Lahore city, which he visited in the early parts of the seventh century A.D. Lying on the main trade and invasion routes to the South Asia, Lahore has been ruled and plundered by a number of dynasties. It touched the peak of its glory during the Mughal rule. During the reign of Emperor Akbar, Lahore became the capital of the Mughal Empire. The legacy of this royal heritage is seen today in rich Mughal architecture. From around 1525 A.D., Lahore was a thriving cultural center of the great Mughal Empire. 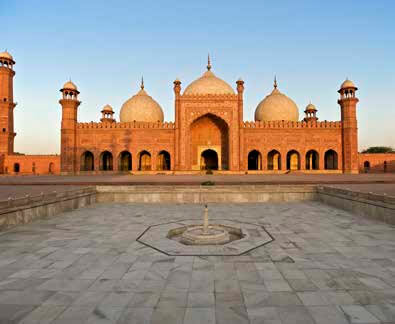 Mughal Emperors beautified Lahore, with palaces, gardens and mosques. During the British regime, many colonial monuments sprang up in Lahore, which blended harmoniously with the Mughal, Gothic and Victorian styles of architecture. 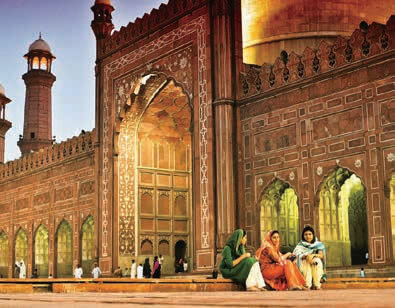 Historical monuments that attract most tourists in Lahore include the Lahore Fort, Shalimar Gardens, Minar-e-Pakistan, Wazir Khan Mosque, and Badshahi Mosque. The old city, Lahore Museum, Quaid-e-Azam Library and the famous food street also big attractions for the tourists from all over the world. Uch Sharif is an ancient city in south Punjab. It was founded by Alexander the Great and was an important centre in medieval India. Uch Sharif contains the tombs of Bibi Jawindi, Baha'al- Halim, Ustad Nuriya and Jalaluddin Bukhari, which are considered masterpieces of Islamic architecture and are on the UNESCO World Heritage Site tentative list. Balochistan is the largest province of Pakistan, which makes 44% of the country's land mass. It traces its history from times immemorial in Mehargarh civilization when it was inhabited by Stone Age hunters. According to French Archaeologist Professor Jarrige, by 6000 BC farmers on the Bolan River were cultivating barley, wheat and dates using floodwater and storing their surplus in large mud bins. They were also growing cotton and making pottery. Traders and explorers who came to Balochistan included Alexander the Great (326 BC). Muhammad Bin Qasim (711 AD) and Mehmood Ghaznavi (11th century AD). 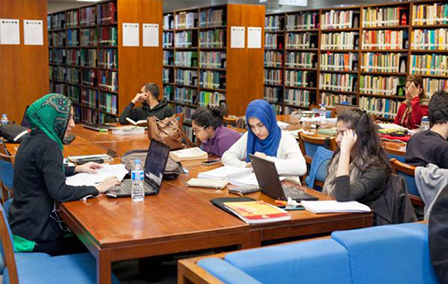 Given its diverse heritage, Balochistan is a fascinating subject of study by anthropologists. Quetta, the provincial capital of Balochistan, 1692 meters above sea level, lies at the mouth of Bolan Pass. It is surrounded by mountains, giving the city an interesting topography. Quetta is called the fruit basket of Pakistan. Places of Interest include many famous bazaars and the Karkhasa, Urak Valley, Hanna Lake and the Pishin Valley. There are numerous other valleys and historical and fascinating places in Balochistan including the holiday resort of Ziarat which has one of the largest and oldest Juniper forests in the world. The Sindh province is the cradle of Indus valley civilization and the land of saints. Sindh is distinguished for its local culture and diverse geography, which includes the Kirthar Mountains in the west, desert landscape in the east, and Arabian Sea to the south. 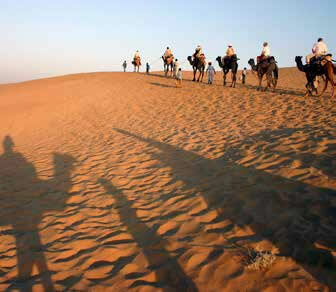 The culture of Sindh revolves around the rainless desert and the lands irrigated by the river Indus. Mystic poetry, music and rich handicrafts to compensate for the harshness of the landscape in the north and east. Sindh is a land of diversity and pluralism. 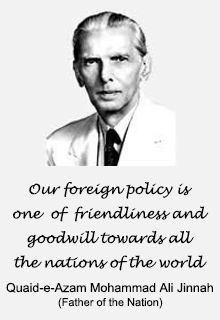 It is a melting pot of different cultures making it a unique province of Pakistan. 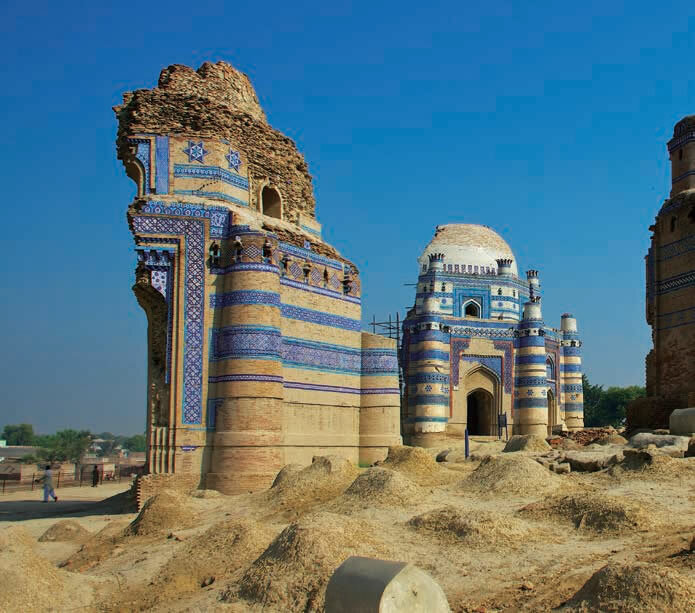 Places of interest for tourists in Sindh include the archaeological sites of Moenjodaro and Harappa and the culturally rich cities of Karachi, Hyderabad and Thatta. Karachi is the largest and the most populous city of Pakistan. Its recorded history goes back to the 18th century when it was a small fishing villageknown as Kalachi-jo-Goth. With the development of its harbor it gradually grew into a large city and the most important center of trade and industry. In 1947 it was selected as the capital of the newly independent country. The capital was later shifted to Islamabad. Today’s Karachi is a rich amalgamation of old city and modern architecture. 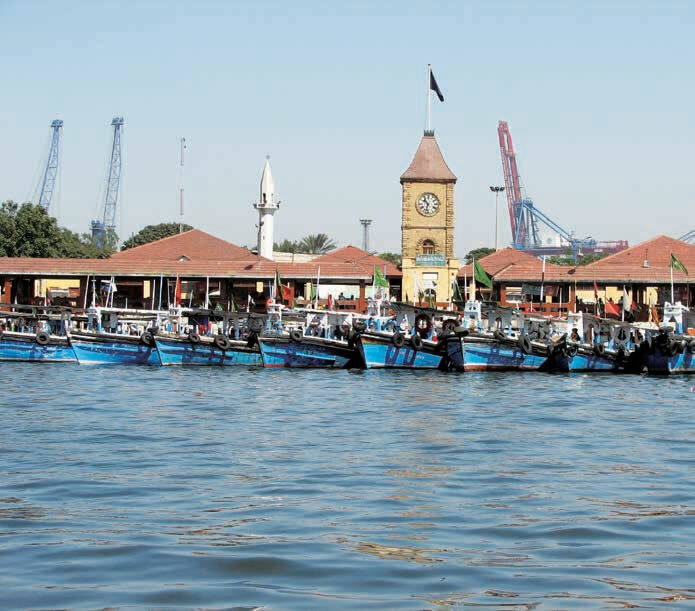 Tourists like to visit historic buildings like the places Wazir Mansion, Quaid-e-Azam’s Mausoleum, the National Museum and the Empress Market. The city offers a variety of pleasant attractions: wide sunny beaches, deep-sea fishing, yachting, golf and horseracing. Its restaurants cater to a wide choice of Pakistani, Chinese and Western cuisines. 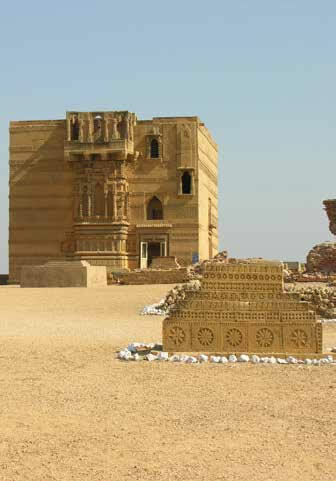 The ancient town of Thatta, once called the EI Darodo of the East is situated 98 Km east of Karachi. It was an ancient river port before the river Indus changed its direction. It is known for some of the most picturesque and interesting specimen of architecture. The Makli Hills, a necropolis at Thatta is the largest Muslim cemetery in the world, representing four centuries of funerary architecture in Sindh. 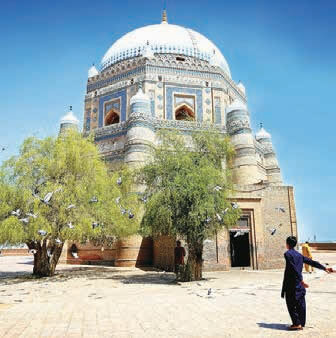 The tombs belong to four dynasties of Sindhi rulers, as well as to Sufi saints and scholars, making it a center of Sufi pilgrimage and a major tourist attraction. Moenjodaro is considered as one of the most spectacular ancient cities of the world. The archaeological remains at the site indicate the glory of the Indus civilization dating 2500 BC. The cities were well developed with mud baked bricks buildings, an elaborate covered drainage system, a large state granary, a spacious pillared hall, a College of Priests, a palace and a citadel. The script inscribed on the Indus civilization seals has remained undecipherable to date. 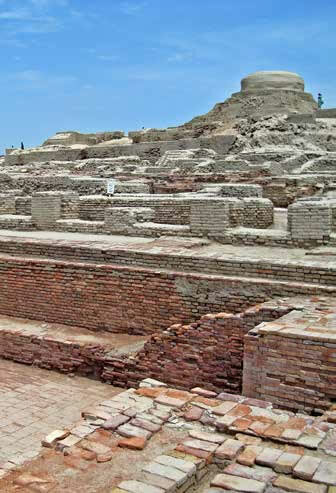 Moenjodaro’s sister city Harappa was surrounded by a massive brick wall fortification.